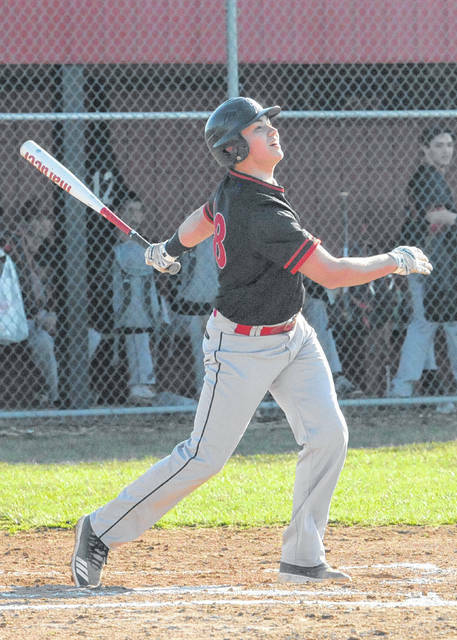 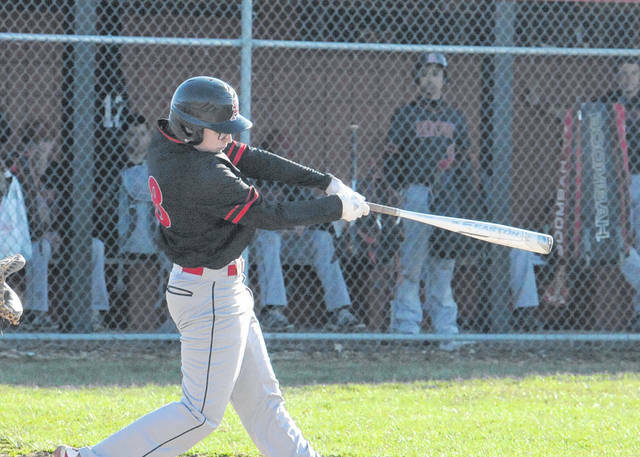 CAMDEN — Preble Shawnee’s baseball team is off to a 2-7 start, having lost two straight. 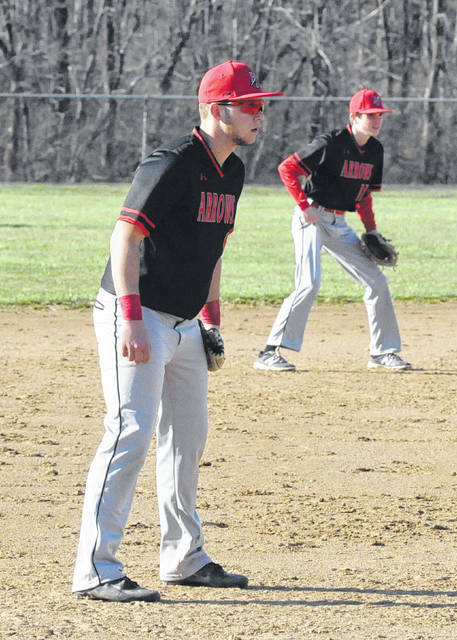 Shawnee has wins over Tri-Village (10-6) and East Clinton (6-0). 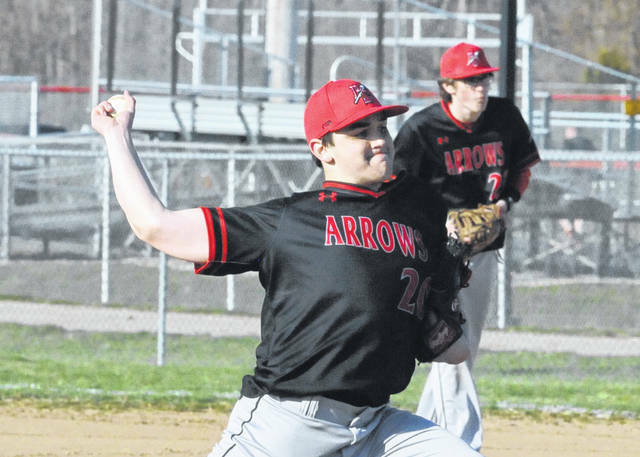 The Arrows went 1-3 last week with the win over East Clinton and losses to Milton-Union (4-0) and Waynesville (9-2 and 8-3). 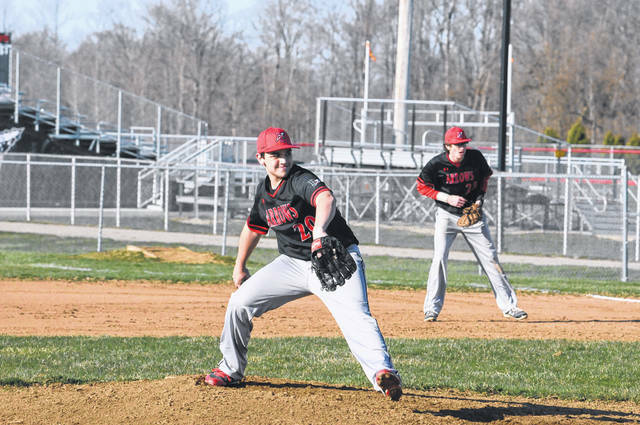 Shawnee was scheduled to play at Dixie on Monday and host the Greyhounds on Wednesday. 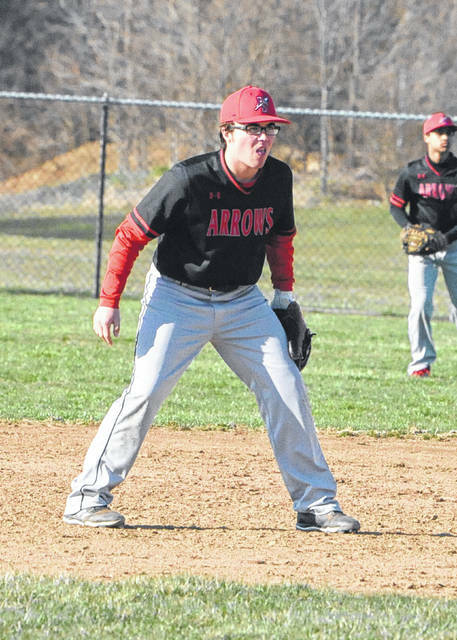 On Friday, the Arrows will travel to Northridge.